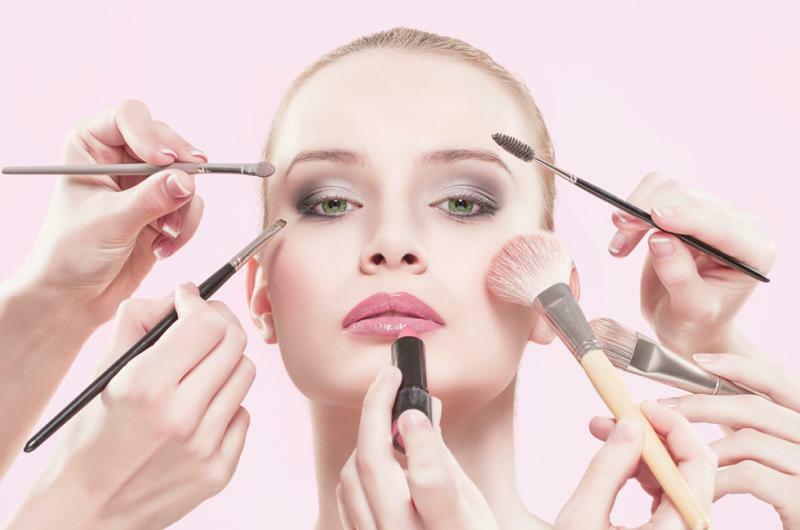 Putting make-up like a pro is, no doubt, an enjoyable experience for a woman. Experimenting with different brands and new looks makes her happy and confident. Even if, there would be one girl out of ten who does not like to apply make- up, she would definitely use at least something (basic) before going out, be it a Kajal or lip gloss. But, did you ever realize how much the correct order matters when you apply face make up? Beware! If you are doing it out of order, even the best products would go in vain. It is one of the biggest beauty blunders. And also, doing make-up without smudging and re- dos isn’t at all easy. You are probably wondering what’s first. Is it Concealer or Foundation, Lipper or Liner? Apparently, be clear about the appropriate techniques and sequence of applying make- up. 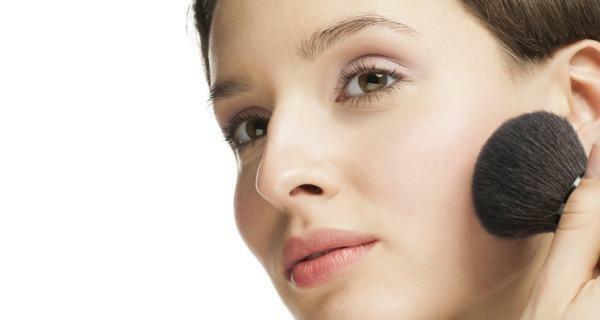 Primer is first and foremost stuff that you should apply on face while doing make-up. It provides a base to your skin and retains a finishing look to the overall make- up. Once primer is applied, allow it rest on for few minutes. Also, don’t forget to apply it under the chin otherwise the face and neck would not get the same tone. The next step is to apply the foundation. It should be of a good brand so that it would not affect your skin. The foundation must be according to your face color else your skin tone may change, giving an awful look to your face. The best way to apply the foundation is to apply small dots of foundation evenly on the face and then blend it with a sponge to create a smooth and uniform canvas. 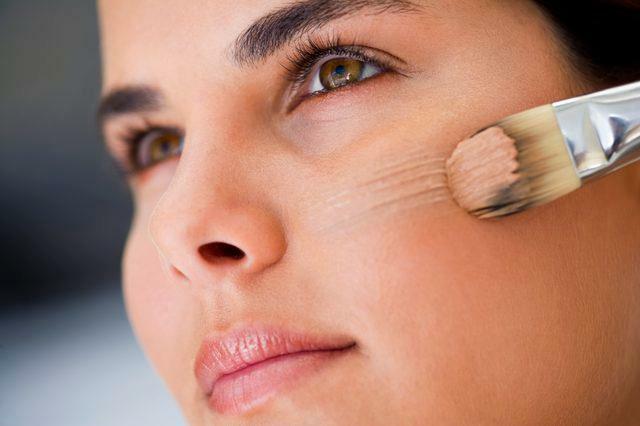 Women usually have a habit of applying concealer all over the face which is inappropriate. You need to apply it as less as possible. The spots, dark circles and blemishes should be the focal points. Always remember! Less is more. You need to apply an antiperspirant power to retain your make-up for a long time. A good powder is a must key while doing makeovers. It will keep everything in place and would never let your skin becoming sticky rather giving a perfect matte effect to the whole make-up. Blush up your cheeks with a small amount of good blush on to tie everything together. Apply it and use only two fingers to spread it upward at an angle to highlight and define your cheek bones giving a fine appearance to the whole face. Remember! Always keep a natural smile on your face while blushing up your cheeks. The next step is to enhance the beauty of your eyes. The eye shadow comes both in powder as well as liquid form. The best tool to apply the eye shadow is with angled brush. You need to apply the middle tone of the color in the center, darker close the eye lid and edges and the lighter tones on the upper side close to the brow bone. Then apply the liner finely on the upper eye-lid according to the shape and thickness required. You can also add Kajal on the lower eye-lid to make them look more gorgeous. 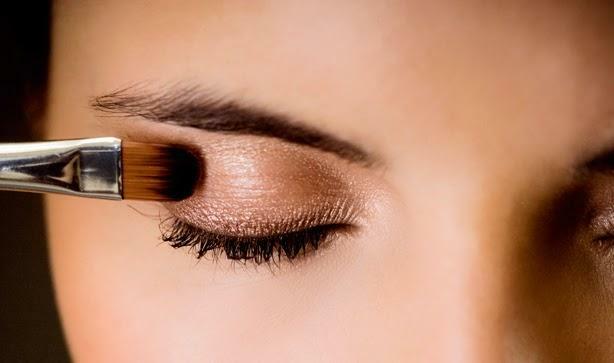 Use black or brown Mascara in the end after using an eye-lash curler. Paint your pouts with the soft or vibrant colors, of course according to the occasion. Use the lip liner first (darker shade of the Lipper you are going to use) around the lips to give desirable shape to the lips. Then spread it a little and merge it towards the center. Now apply lip shade that balances the rest of your look. 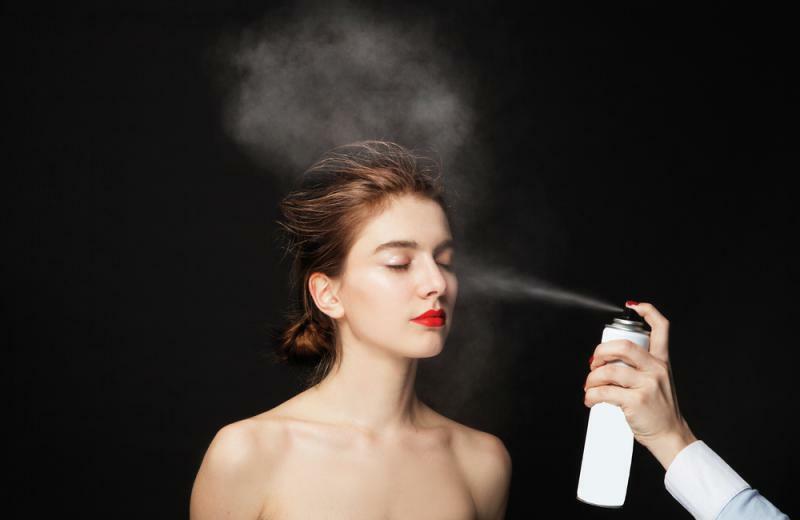 The final step which is vital too is using a setting spray that would intact your make up for longer time. It helps in keeping the sweat and other elements away from ruining your masterpiece. 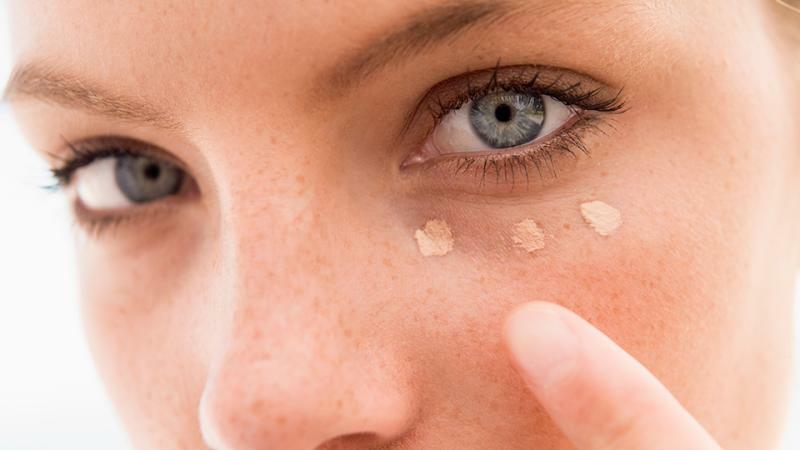 #Important Tip- While going to bed, always remember to remove your make- up with make-up remover or any light oil to keep your skin healthy and flawless. After getting the desired order of applying make-up, stand before the mirror and try doing your makeover, this way. I’m sure you would bag the perfect results and compliments too.